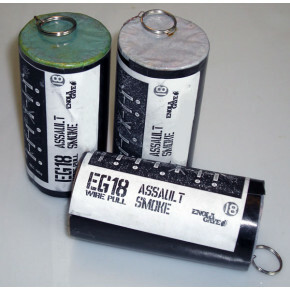 Use these at your next airsoft or paintball game, photography or film / television shoot, to bring your event to the next level. 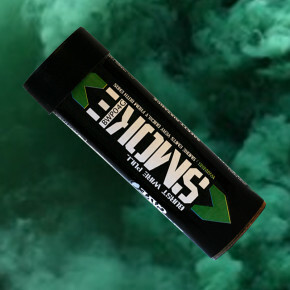 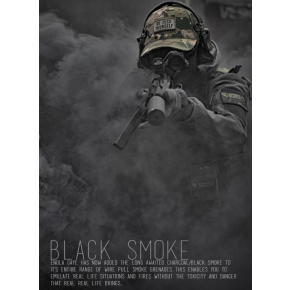 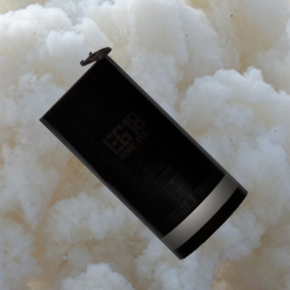 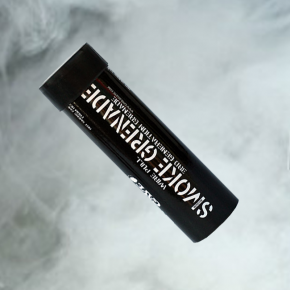 Distract your enemies or give your backdrop some texture, either way, we've got the best smoke grenades in town. 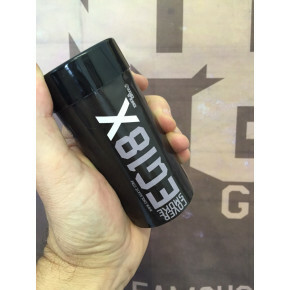 These item are only available to persons aged 18 and over. 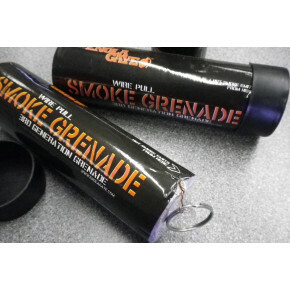 It is a criminal offence for a person under the age of 18 to purchase these items.